Low KMS! Local BC Vehicle! The Jeep Cherokee delivers the best of both real-world usability and capable off-road performance! The Cherokee comes finished in the stunning Granite Crystal Metallic Paint on Black Leather Interior. 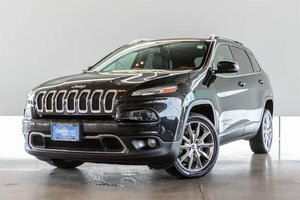 The Cherokee is powered by a 2.4L Four-Cylinder motor making 184HP and 171ft-lb of Torque sending power to the 4x4 All-Wheel Drive System! 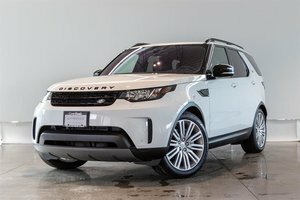 This particular unit is the Limited Trim which comes with features such as Heated Front Seats, Power Adjustable Driver Seat, Heated Steering Wheel, UConnect Infotainment with Navigation, Bluetooth Audio Streaming, Rearview Camera, Fog Lights, Voice Command, Select Terrain with Snow, Sport, Sand modes, Keyless Entry with push button start, Wireless charging, Remote Start and more! 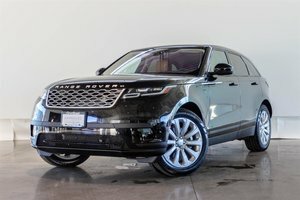 This Unit is also optioned with the Trailer Tow Group Package including Trailer Tow Wiring Harness, Class III Receiver Hitch, Full Size Spare Tire and more! 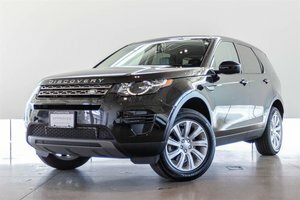 Visit Jaguar Land Rover Langley to book your test driver today! 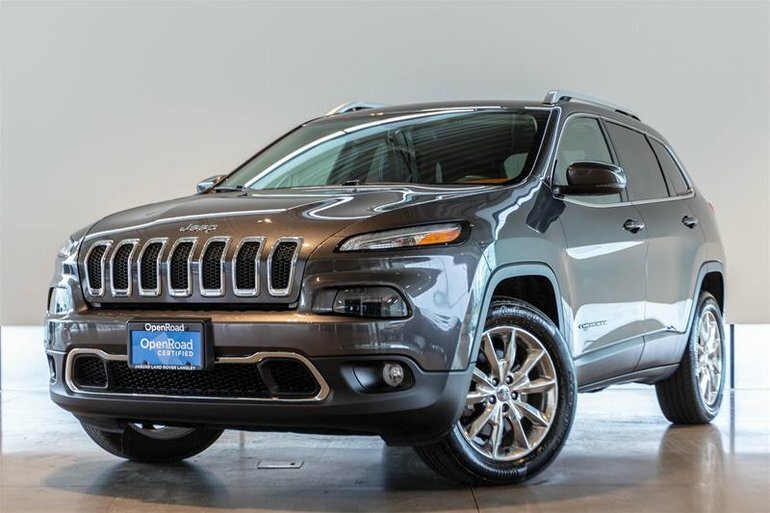 Interested in the 2015 Jeep Cherokee 4x4 Limited ?